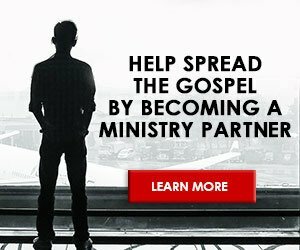 Did the historical person Jesus really regard himself as the Son of God? What did Jesus actually stand for? And what are we to make of the early Christian conviction that, following his execution by the Romans, Jesus physically rose from the dead? 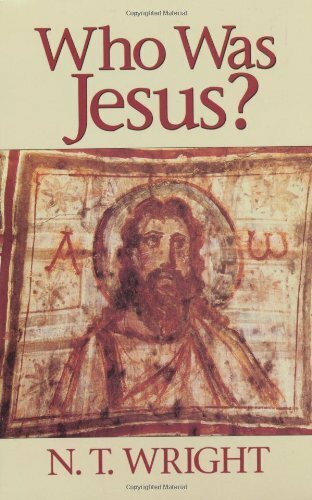 N. T. Wright‘s Who Was Jesus? considers these and many other questions thrown up by the latest wave of controversial books about Jesus, including * Barbara Thiering’s Jesus the Man: A New Interpretation from the Dead Sea Scrolls, * A. N. Wilson’s Jesus, * John Shelby Spong’s Born of a Woman, and * John Dominic Crossan’s The Historical Jesus: The Life of a Mediterranean Jewish Peasant. Each of these books portrays a different Jesus, and each portrait is markedly different from the traditional, orthodox Christian view of Jesus. 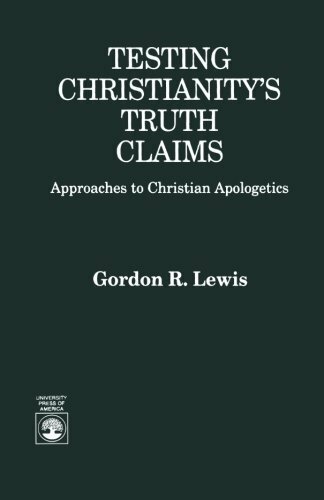 While Wright agrees with these “Jesus” authors that the real, historical Jesus has many surprises in store for institutional Christianity, he also argues that they “fail to reach anything like the right answer” as to who Jesus was. Who Was Jesus? examines the recent Jesus publications in the context of the many modern Jesus books, dominated by Albert Schweitzer’s masterful portrait, The Quest of the Historical Jesus (1906). As Wright shows, the modern “quest” displays many variations on the same themes, so that the latest portraits of Jesus are not nearly as novel as they are made out to be. Wright also outlines the arguments made specifically by Thiering, Wilson, and Spong, and he presents solid reasons for discounting their arguments. 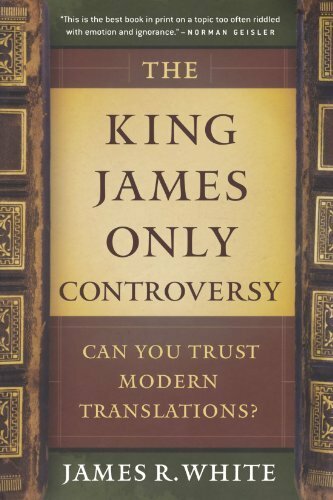 Written from the standpoint of professional biblical scholarship yet assuming no prior knowledge of the subject, Wright’s Who Was Jesus? 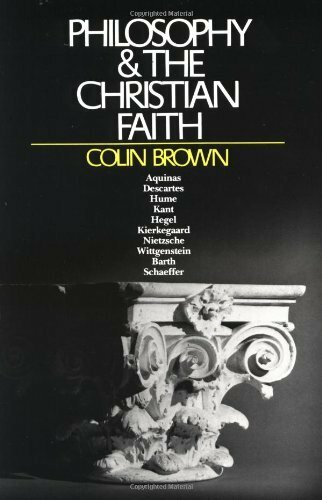 shows convincingly that much can be gained from a rigorous historical assessment of what the Gospels say about Jesus. 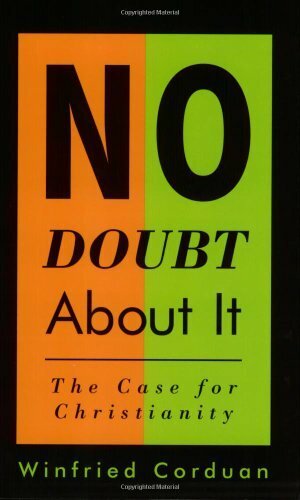 This is a book to engage skeptic and believer alike.